Information The Bible Hill Recreation Park features three baseball fields with bleacher seating and dugouts. In addition, there is a a multi-use field with soccer nets and football posts. The park has a large play area with playground equipment, a new natural playground, a splashpad, and an outdoor basketball court. Public washrooms, parking, a gazebo, a picnic shelter, and picnic tables are available at the park. A walking trail that connects with the Cobequid Trail can be accessed in the playground or ballfield areas. 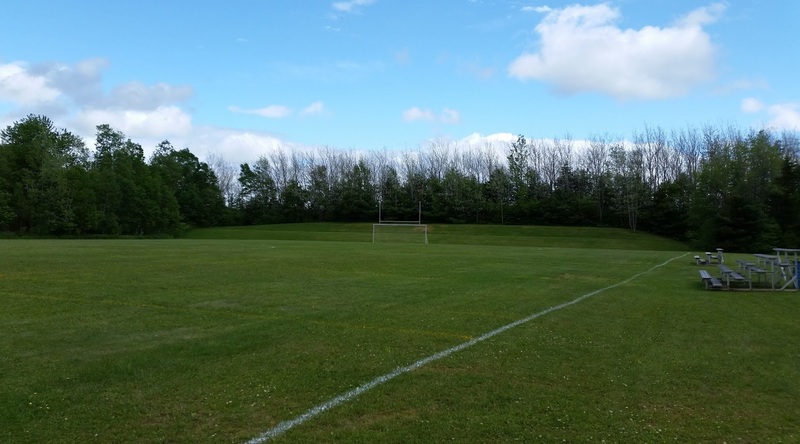 To book facilities at the Rec Park, call Bible Hill Parks and Recreation Department at 902-893-8083.